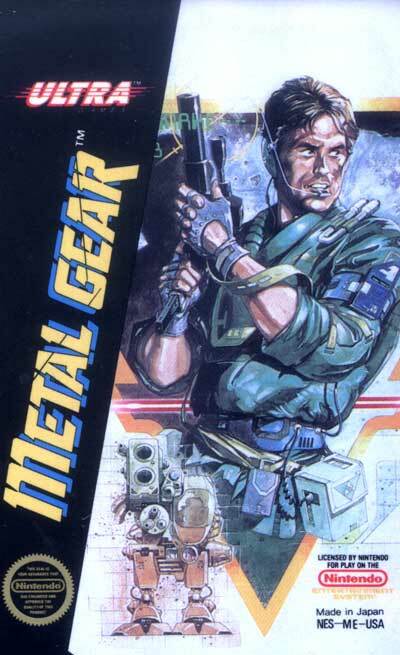 The player must navigate the main character (codenamed "Solid Snake") through various locations, while avoiding visual contact and direct confrontation with patrolling guards. If the player is seen, the game enters the "Alert Mode." In this situation, the player must hide the character in order to leave the mode. At first, the player starts the game unarmed, but eventually gains access to a variety of firearms (starting with the Beretta M92F) and explosives and working his way up to machine guns and guided rocket launchers. Ammo and supplies for each weapon are limited, but are easily replenished. Weapons can not only be used to kill enemies, but also to clear obstacles (such as hollow walls or electrified floors). Snake can also use his fists to punch and defeat patrolling enemies and take any food, ammo, or any other important items (such as keys) they leave behind.